Owning and running a farm can be an extremely difficult task. The early morning feedings, the care of the livestock, and tending the crops are all vital to the the continued success of your farm. Not to mention all the work with tractors and other farm equipment. If you fail to perform all of the tasks associated with your farm, it can easily fall apart. You’re doing all you can to keep your farm operating and thriving, but what if outside forces catch you off-guard and undo the hard work you’ve done? Fires, floods, animal illnesses, or devastating crop destruction are all things farmers fear, among others. Are you protected for all of the possible disasters that could strike your farm? Crops take a long time to grow and usually only do so once per year. Animals can take years to grow to full-size, to the point where they can be used for their intended purpose. These things aren’t easily replaced and the loss to a family can be disastrous. We’ve seen families lose their whole years income as a result of some unlucky circumstances. Fortunately there are ways to safeguard your farm and family, should you incur a loss. 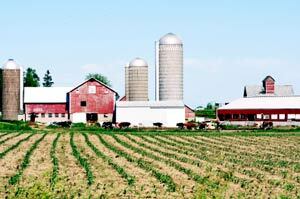 JMI Insurance is able to offer agricultural insurance policies to protect your ranch or farm. We can setup a policy to cover your specific needs based on your farm. For those with crops, we can insure the crops and any buildings, tractors and equipment used. For those raising livestock, we have policies that can insure the animals themselves, as well your farm equipment. We can include all of your farm equipment, farm buildings and personal home in your policy. Don’t leave your farm and family unprotected. 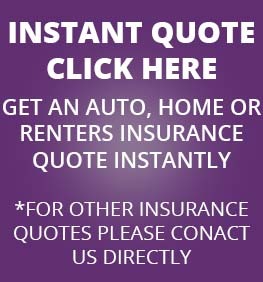 Contact JMI Insurance today. 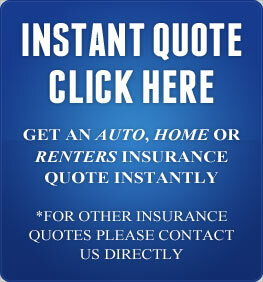 We also offer Portland business insurance and Oregon Commercial Insurance.